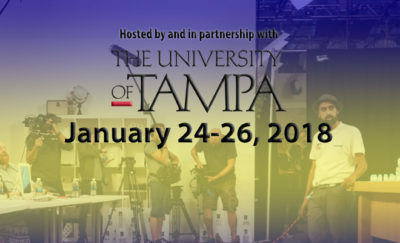 The HSN American Dreams Academy was held at the University of Tampa in Florida on January 24 to 26, 2018. The second in a series, the event was held in partnership with the University’s John P. Lowth Entrepreneurship Center, Sykes College of Business, and Quirky. This is a free two-day conference on entrepreneurship where the participants were chosen from a long list of applicants. The event was designed to be experiential, interactive and educational. It was also meant to launch the participants onwards on their path as entrepreneurs. 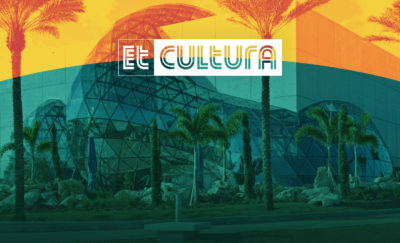 The participants could attend the optional third day where they are given the opportunity to pitch their business idea or product to a panel of experts from HSN, Quirky and the University of Tampa. HSN has been a proponent of new ideas and products since its inception. The conference was a tight fit for them to gather new products for their pipeline. HSN has been successful in pitching new products to viewers through their cable shopping channel. Quirky is an interactive community-based collaborative website which solicits ideas from its visitors and matches them with the skills and ideas of other Quirky visitors. This basket of ideas has led to new products and processes being developed by entrepreneurs and inventors who have never met before. The inventors are compensated based on royalties from the products and shared between the principals of the invention or process. For more information about HSN’s American Dreams initiative, Quirky or The University of Tampa’s Lowth Entrepreneurship Center please visit http://americandreams.hsni.com,www.ut.edu/entrepreneurcenter/, and www.quirky.com and join the conversation @HSN on Facebook, Twitter, Instagram and YouTube. Could a System be the Secret Behind Creating a Thriving Start-up Ecosystem? Gear Up for the American Dreams Academy!